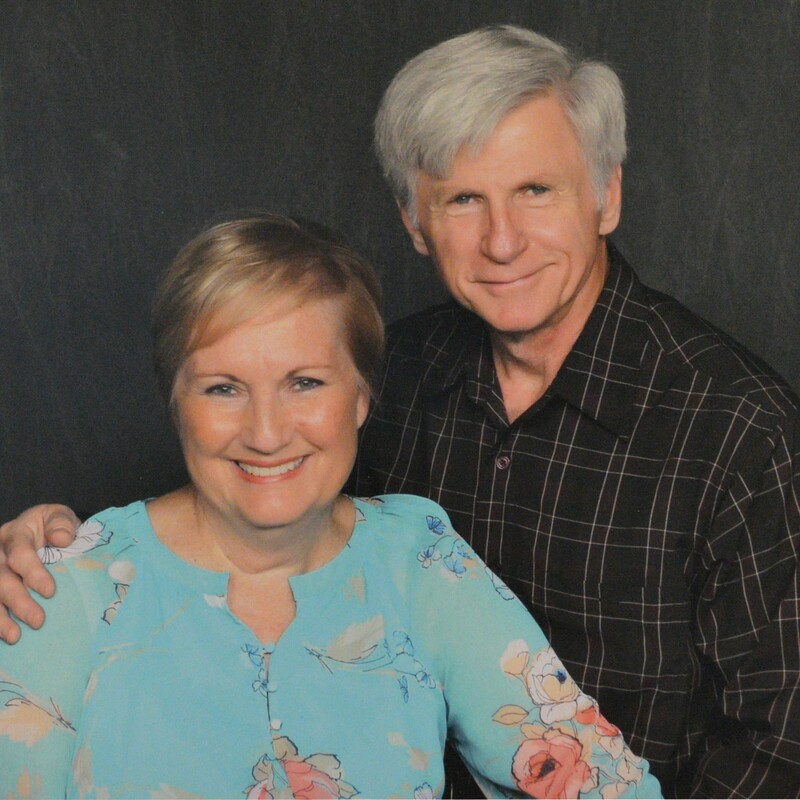 Dave and Connie Rhodes are currently retired, but eager and ready to serve the Lord again; this time as part-time missionaries with Kids Alive in the Dominican Republic. For nine years in Lima, Peru Dave served with Kids Alive as a construction and maintenance supervisor, and Connie worked with the children in the residential homes. The Lord led them to become missionaries through short term mission trips, and now He has called them back to serve in the Dominican Republic. Dave has recently worked with SonSet Solutions, a ministry for equipping others in the use of technology. Connie taught for 35 years for Indiana and Illinois public schools. Connie and Dave have three grown children and enjoy their grandchildren very much. They both attended college in Illinois. Dave likes to write and play guitar, and Connie enjoys reading and following sports. Their desire is to be an example of Jesus to the children as well as help the teachers to be more effective in the classroom. Support the Ministry of Dave & Connie Rhodes with Your Gift Today.